“The Adungu (Arched Harp): Its Beginnings and Development Among the Alur.” Published by Harpa: The International Harp Journal, Vol. 42 (2000). “Endingidi (Tube Fiddle of Uganda): Its Adaptation and Significance among the Baganda.” The Galpin Society Journal, Vol. LIII, (2000), pp. 140-155. “The Ndongo Bowl Lyre of the Baganda of Uganda: An Examination of its Sonic Properties,” African Music. 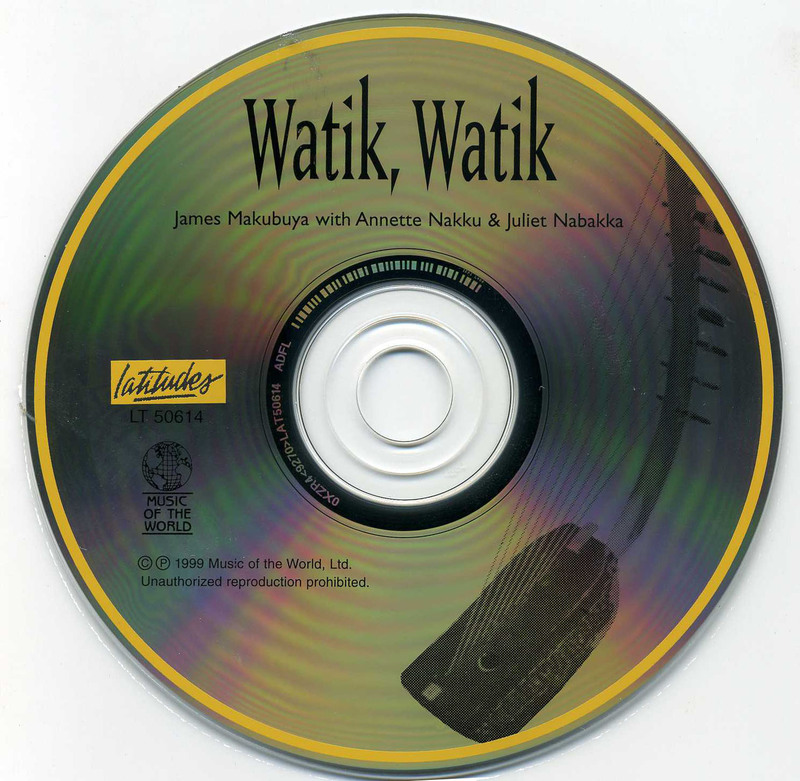 Journal of the International Library of African Music, Vol. 7, No. 4 (1999), pp. 22-28. 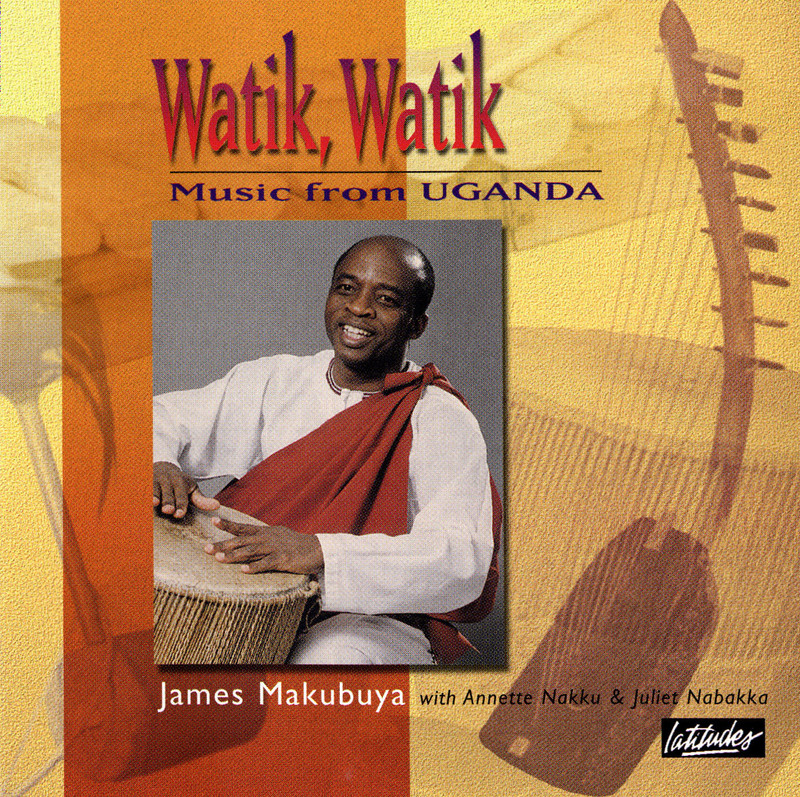 Makubuya, James K. (2011). "Traditional Instruments: More Than Sound Production Objects." 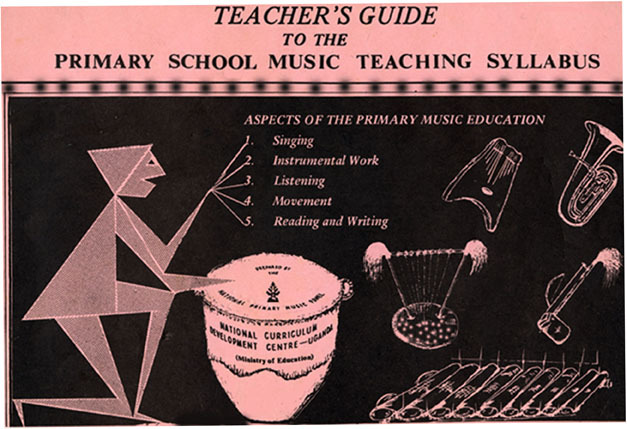 Editor, Teachers' Guide to the Primary School Music Teaching Syllabus. 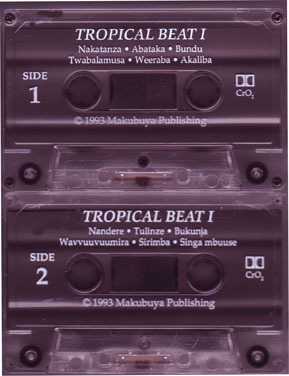 “Music In East Africa” by Bonnie C. Wade. Published by Oxford University Press.(2004). "Abayudaya. 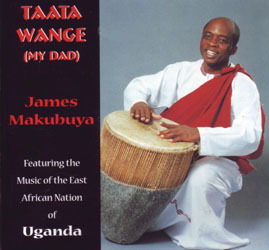 Music from the Jewish People of Uganda. By Jeffrey Summit. A Recording Reviewfor the Smithsonial Folkways Recordings. (2003). “Village Ensembles of Busoga.” A Recording Review for the Society for Ethnomusicology Journal, Vol. 45, No. 1, (2001), pp. 184-186. Samite Artistic Productions, Ithaca, NY. (1997). “Abadongo” Score Written for the Ndongo, Mbuutu, and String Quartet. Performed at the University of California, Los Angeles, CA. by the composer and the Kronos Quartet.